No big agenda this week, just lot’s of little things that add up to one crazy show. Guy finally breaks down and gets a Magic TrackPad but is somewhat unsure of just how it works without all those pesky wires all roll-y pointy things. The GMen are thankful they don’t play with lightsabers and go into a few different Video Sharing sites. 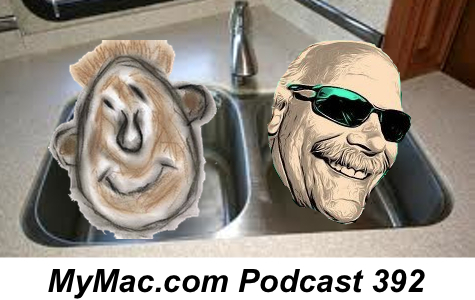 Erick Diaz sides with Gaz and the Macs aren’t going anywhere debate, JollyJap wants to find some battery conditioning software in an audio question, and instead of an app pick, Gaz has some useful tips and tricks.